Need to know if your institution is an E&I member? Find out here! 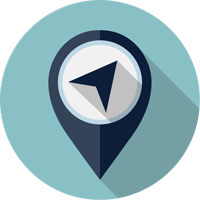 This Member Locator will enable you to view the institution names of all E&I members within any city in the United States. Please Note: If searching by university name, you will need to enter the abbreviated “Univ” instead of “University”.